Komori has developed two types of Pepio gravure offset presses for the printing of fine lines with high quality and high productivity for the manufacture of touchpanels such as those in smartphones. 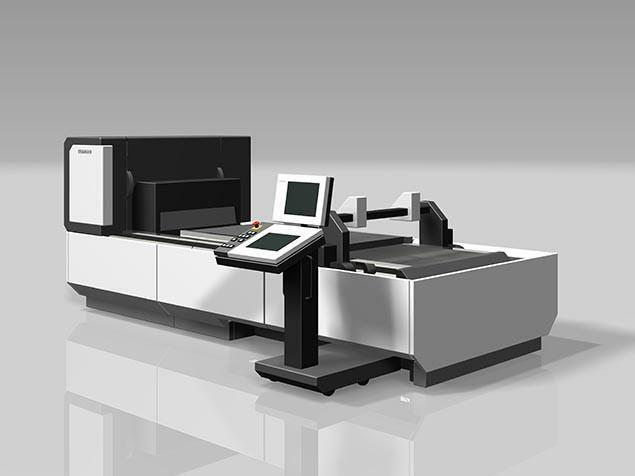 This was accomplished by using its technological capabilities in print quality, machine quality, labor-saving and automation accumulated through the company’s long experience in the field of commercial offset printing. 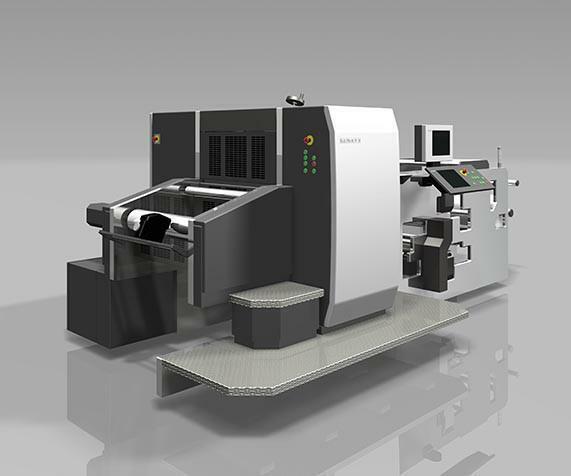 Pepio series gravure offset presses enable the deposition of very fine lines with a width of L/S=20/20 μm or less, which meets the narrow bezel requirement of projected capacitive touchpanels. The optimum combination of high-precision printing presses and equipment that integrates Komori’s latest technologies and newly developed printing materials enables very fine lines which heretofore could not be produced by printing. This will be a major contribution to the development of printed electronics.